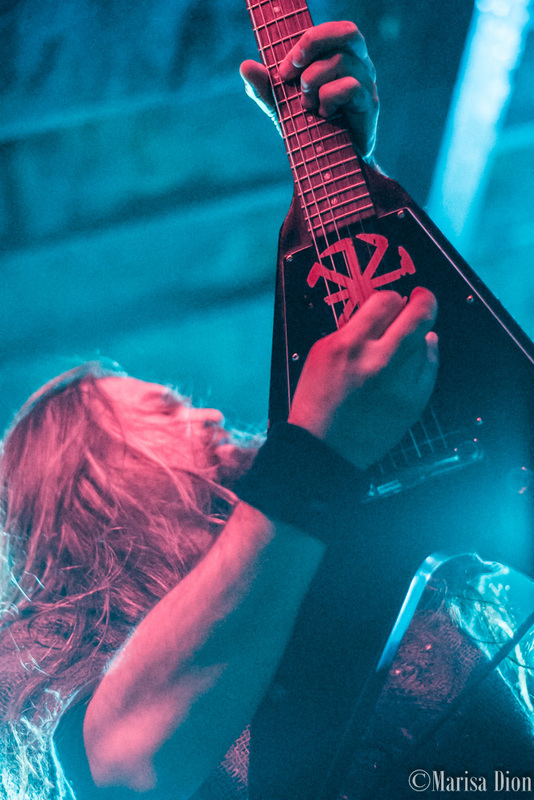 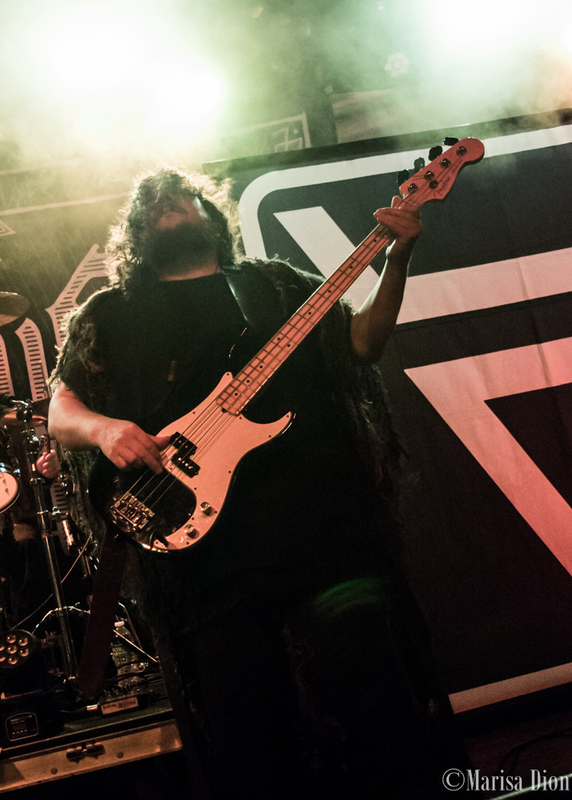 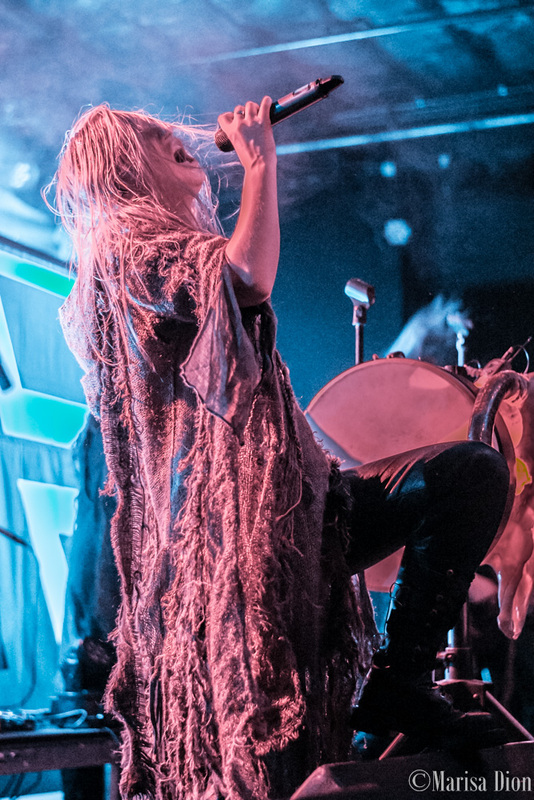 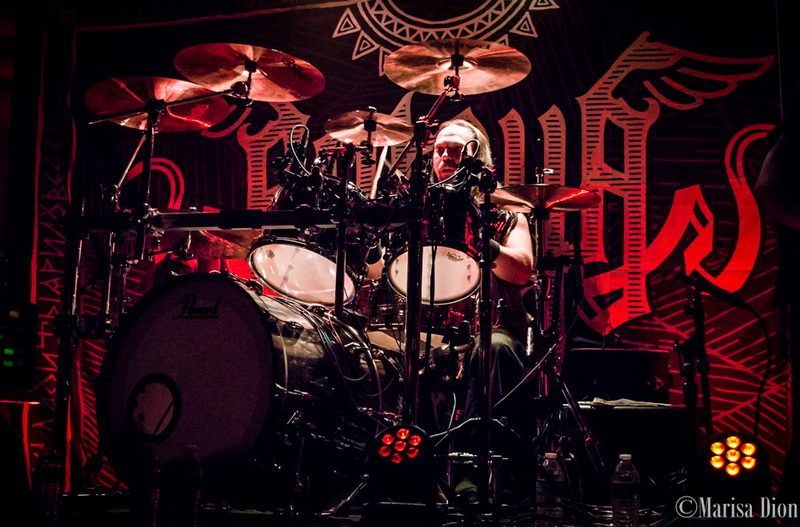 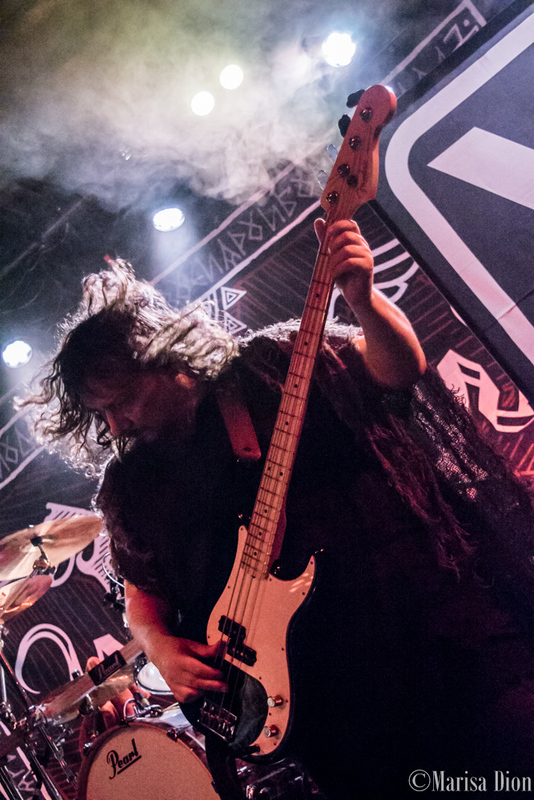 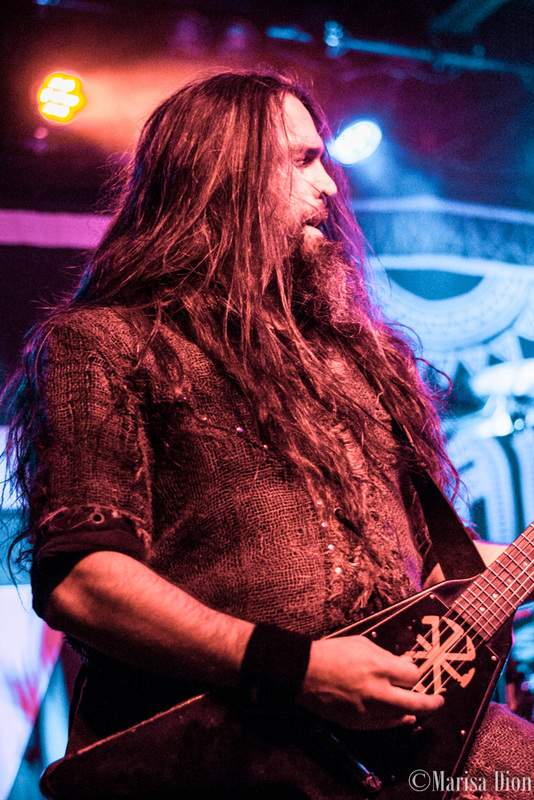 Arkona brought their unique blend of blackened folk metal to Bottom Lounge in Chicago following the release of their latest album, “Khram,” earlier in the year. 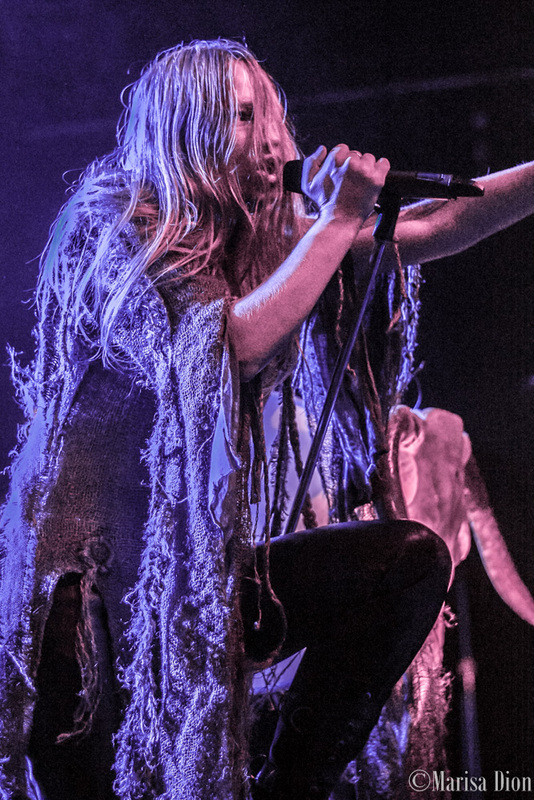 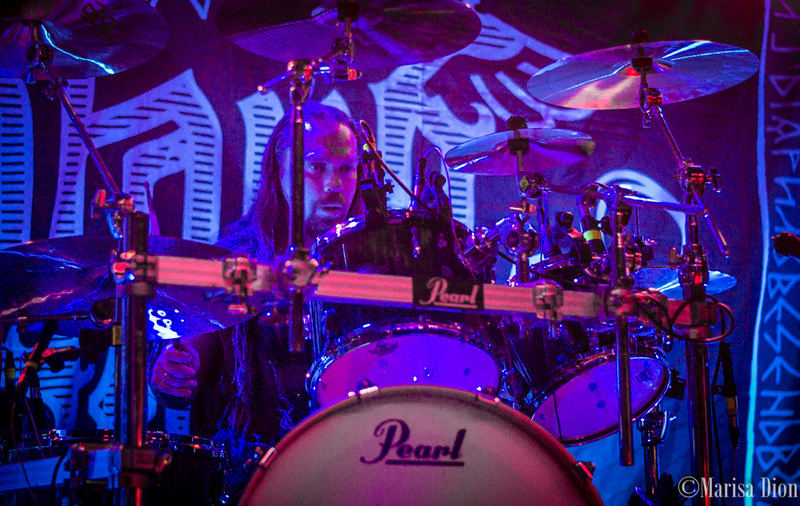 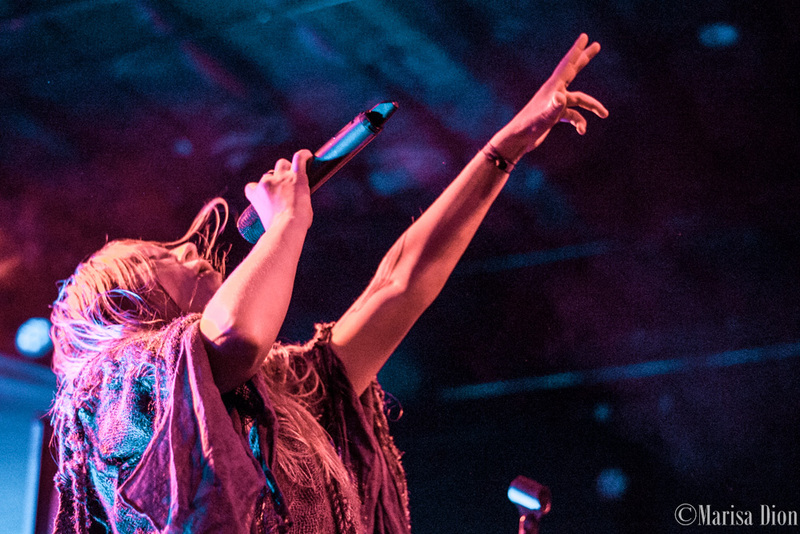 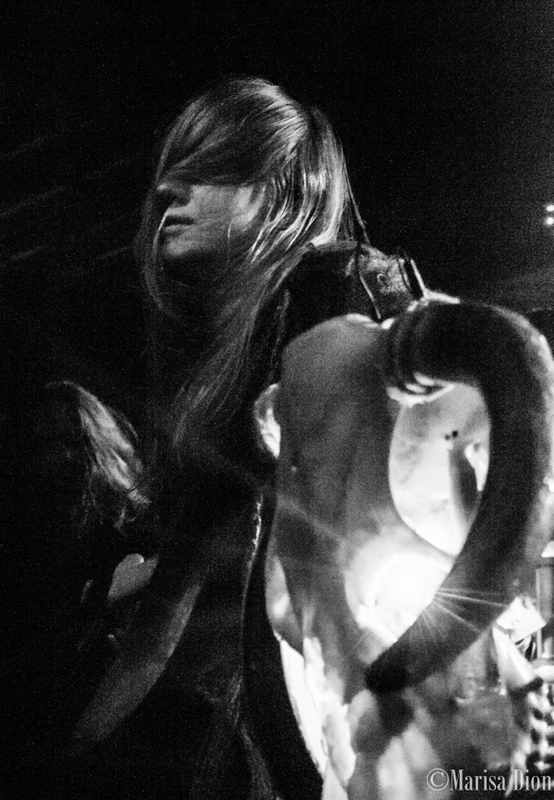 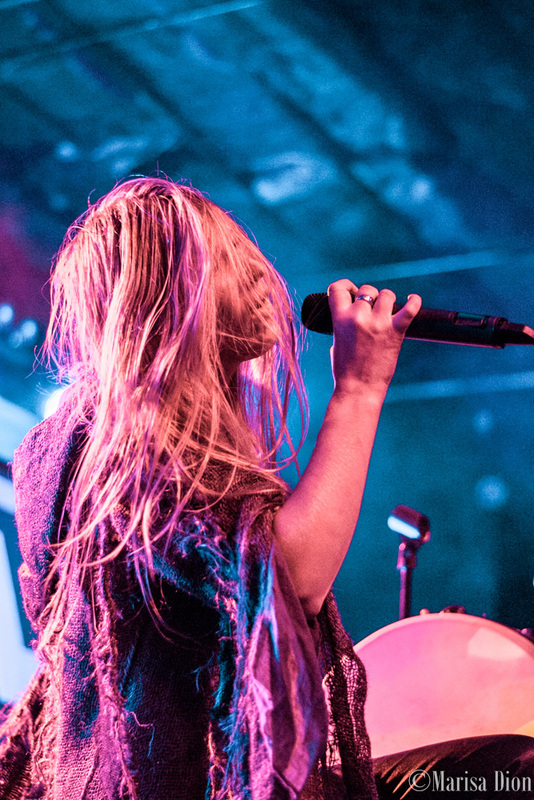 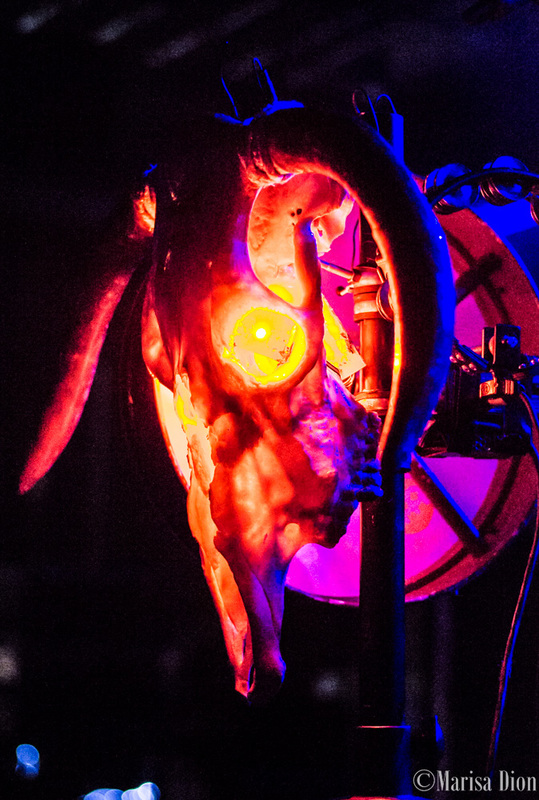 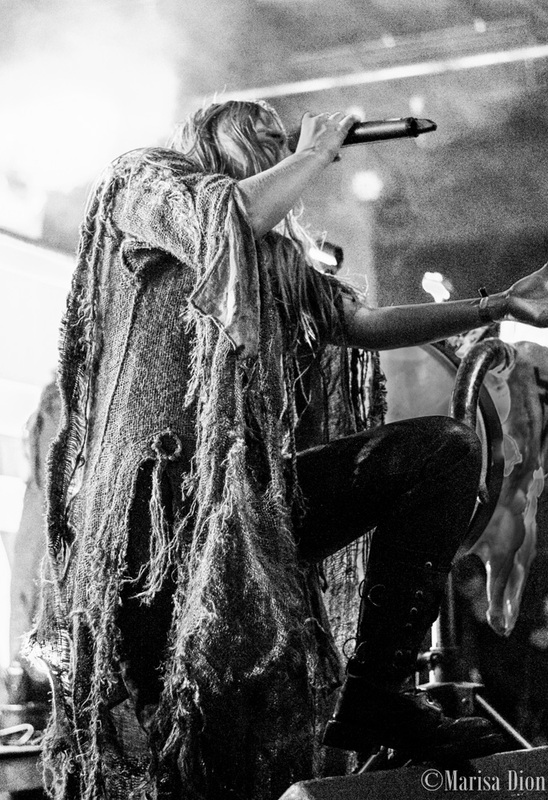 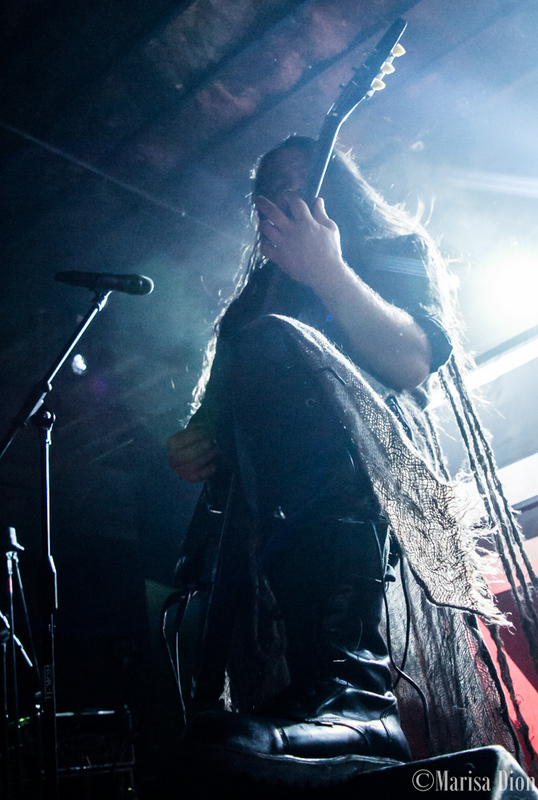 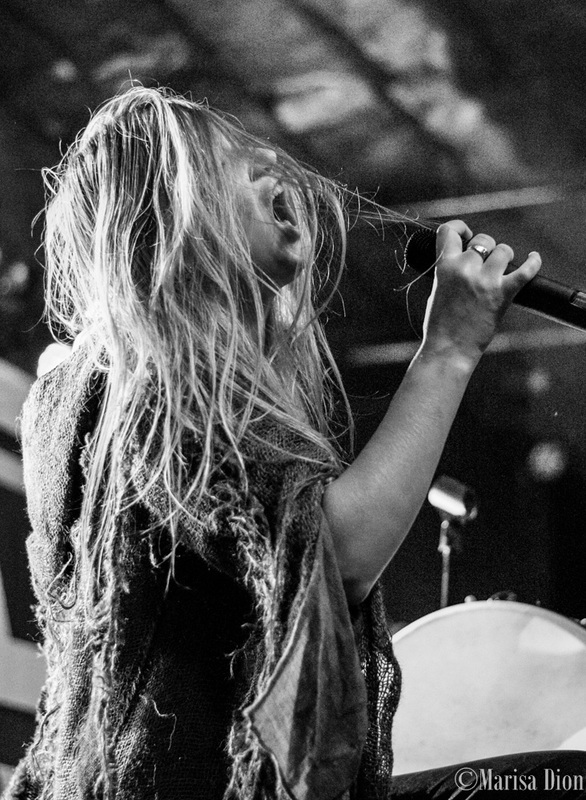 The band opened with more recent songs like “Shtorm” and “Mantra,” showcasing Masha’s atmospheric chanting and sinister vocals. 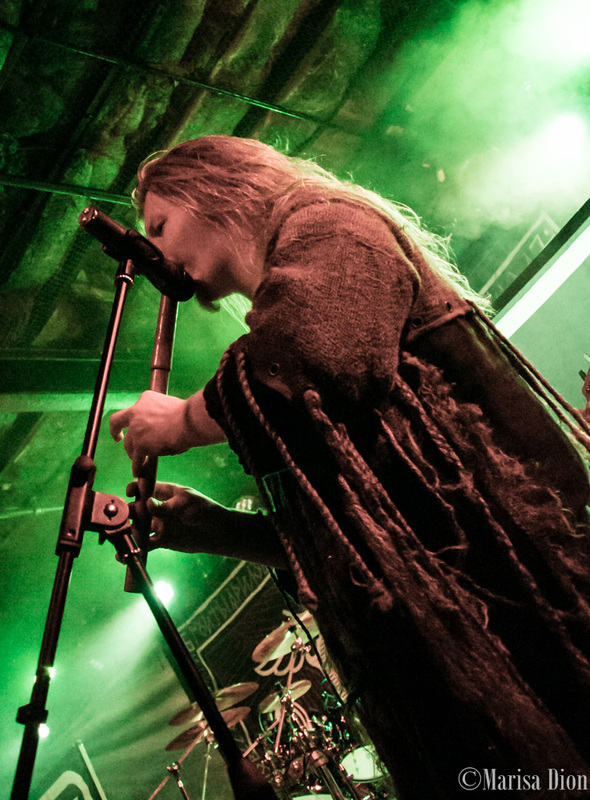 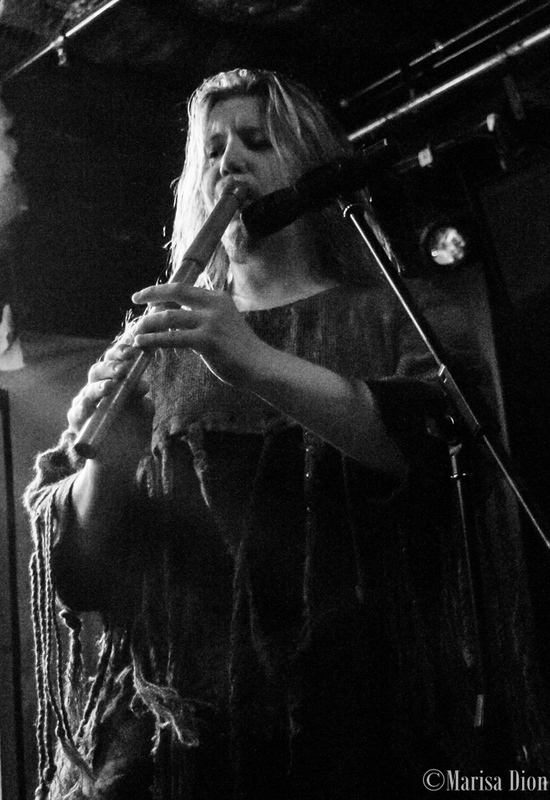 As the night progressed they moved to more folk-based hits, closing with fan favorites “Yarilo” and “Stenka Na Stenku.” The hour and fifteen minute set allowed Arkona to highlight every aspect of their sound, from black metal instrumentation to traditional Russian folk.